Months later, I still feel like I don’t have adequate words to describe Durmitor National Park. Which is odd, because normally words come to my overcaffeinated fingers a bit too easily – see my exhausting list of 40 unique things to do in Montenegro if you have any doubts. But Durmitor National Park, nestled high in the mountains in the northeast corner of Montenegro, defies even my verbosity. The landscape of Durmitor National Park looks alternately like New Zealand, Scotland, Iceland, and the Alps. Limestone crags cut by melting glaciers millions of years ago left an otherworldly landscape in this tiny corner of this tiny country, unbeknownst to much of the world. Pristine glacial lakes are the few remnants of this prehistoric time: every other surface is covered with craggy rocks and lush grass. I’d say it’s a shame that more people don’t know about Durmitor National Park, but in reality, that’s part of its charm. Three and a half hours away from the popular coastal town of Kotor, Durmitor National Park is a bit far for day-trippers and whirlwind travelers. However, enough people visit that there is sufficient tourist infrastructure in place, and it’s a great stop on a Balkan road trip. 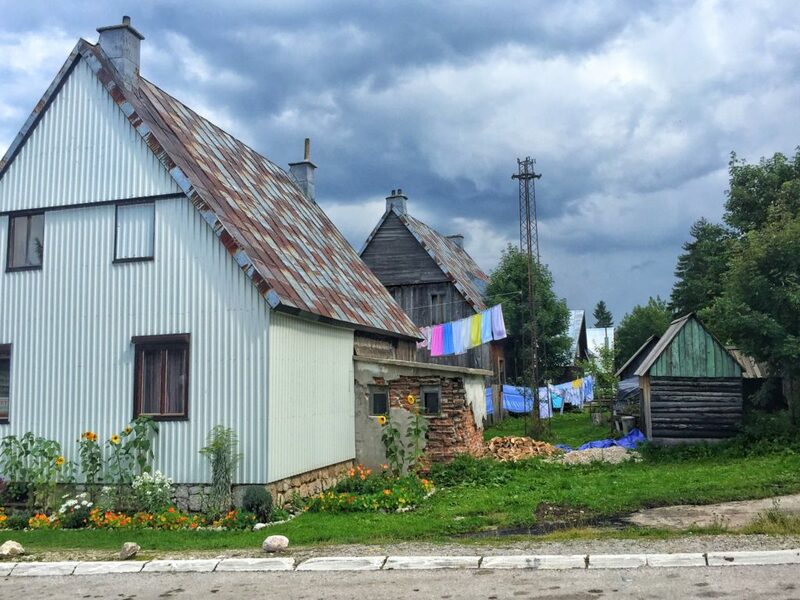 It’s really the Goldilocks of off the beaten path travel – not too hard to get to, not too easy; not too crowded, not too deserted. Just right! My favorite travel destinations merge the untouched with the beautiful for a wild experience, and Durmitor is just that. With lakes so clear and deep they appear like black glass and ridged mountains notched with the passage of time, Durmitor National Park is one of the most truly special and beautiful places I’ve experienced traveling the Balkans. The largest protected area in Montenegro and a designated UNESCO World Heritage Site, Durmitor National Park must be seen to be fully appreciated for just how special it is. Durmitor National Park is part of the Dinaric Alps, a range of mountains that passes through the Western Balkans, including Slovenia, Croatia, Bosnia & Herzegovina, Serbia, Montenegro (duh), and Albania. It’s one of the most impressive mountain ranges in all of Europe, a limestone massif shaped by thousands of years of glaciers and rivers passing through this wild terrain. 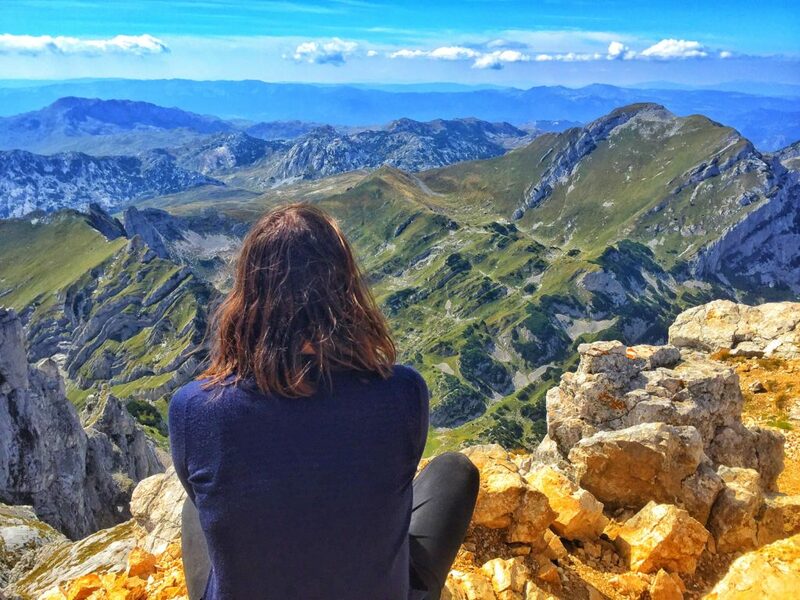 With over 50 peaks higher than 2,000 meters, including the kingpin Bobotov Kuk at a massive 2,525 meters, Durmitor National Park is a hiker’s paradise. Glacial lakes nicknamed “mountain eyes” dot the alpine landscapes, the last remnants of the receding glaciers over thousands of years gone by. With deep river gorges, including the impressive Tara River Canyon (the deepest in Europe and second-longest in the world after the Grand Canyon), ice caves, and alpine meadows, Durmitor National Park is home to some of the most spectacular landscapes in the Balkans and even all of Europe. 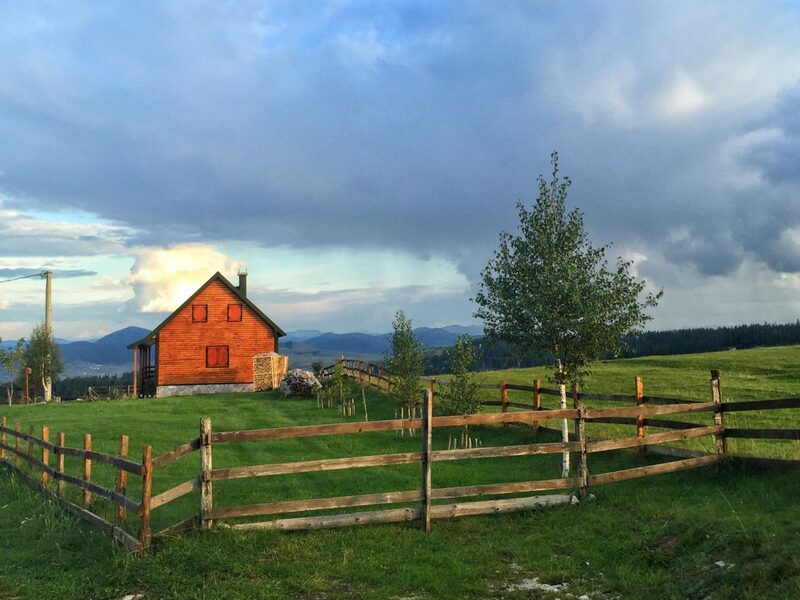 What Time of Year is Best to Visit Durmitor National Park? Durmitor has two main seasons, a summer season and a winter season. I visited in late September, as the summer season was ending, and I think that had I visited even a few weeks later many of my routes that I had taken would no longer be safe to pass without serious hiking experience. 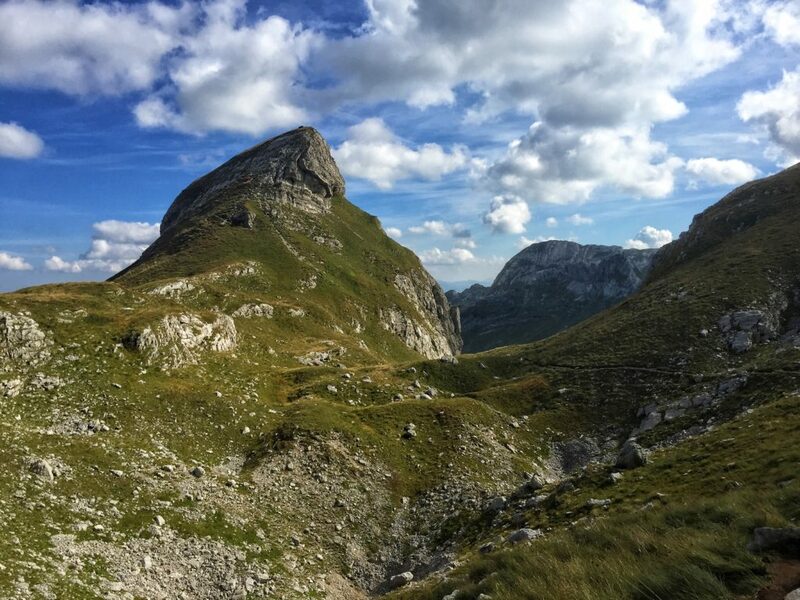 The mountains of Durmitor National Park, particularly Bobotov Kuk, are unforgiving — steep, crumbling terrain mostly composed of loose limestone rock and easily-muddied paths. I wouldn’t advise hiking if rain is in the forecast, and outside of the peak summer season, rain is fairly common in Durmitor. In the winter, Žabljak is one of Montenegro’s most famous ski resorts, and it’s possible to ski there — there are plenty of adorable ski chalets, chair lifts, and other infrastructure for skiiing. I’m not a skiier nor have I been to this part of Montenegro in the winter, but I would obviously advise against hiking during this time. Similarly, due to the high elevation, early spring is usually not a good time to visit Durmitor National Park unless it’s been a freakishly warm winter. I wouldn’t even try to hike in Durmitor National Park until at least May, but June would be a safer bet. 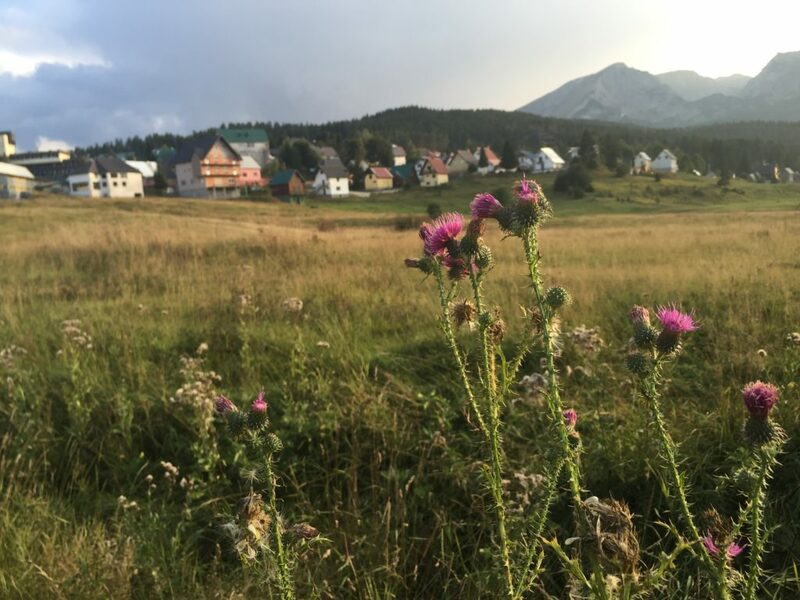 The town of Žabljak is a great place to base yourself. It has a fantastic and affordable hostel (Hikers Den) right in the heart of town, about five minutes’ walk from the central bus station. Beds are 11-12 euros per night, which doesn’t include breakfast, but there is a supermarket just down the street. There are also super cheap AirBnbs (get $35 off your first stay! ), but I recommend you stay at Hikers Den because the owner, Alex, has so much good advice about trails and hikes and the atmosphere is awesome. It’s also a great place to meet hiking buddies if you’re traveling solo like I was. Plus, the town is just super cute! There are plenty of good restaurants in Žabljak selling food for affordable prices. After seeing how expensive Kotor was, I felt that Žabljak offered a relative bargain. Lupo D’Argento serves huge, excellent breakfasts for about 4-6 euros. Their prices are a little higher for dinner, but you can still get a pasta for about 6-8 euros. I had a massive four cheese gnocchi after climbing Bobotov Kuk and it was delicious, but also, in full disclosure — I was so hungry that I think I would have eaten anything at that point! If you’re itching to try some traditional Montenegrin food at a low price, check out Nostalgia close to the train station. If you stay at Hiker’s Den, they have a discount available at Nostalgia where you get a drink, a salad, and your choice of a few different main dishes for only 4 euros! The food was excellent and for the price I most certainly couldn’t complain. Make sure you try eating at a pekara (traditional bakery) while in Montenegro. You simply must order a burek! It’s a flaky phyllo dough stuffed with meat, cheese, potato, spinach, or other goodies. My favorite pekara was located about 50 meters behind the big grocery store – there are signs you can follow. I’ve eaten my body weight in burek (and seriously added to it in the process) and my favorite is typically the spinach one — the greens give me a slight feeling of healthiness amidst all the deliciously buttery pastry dough. 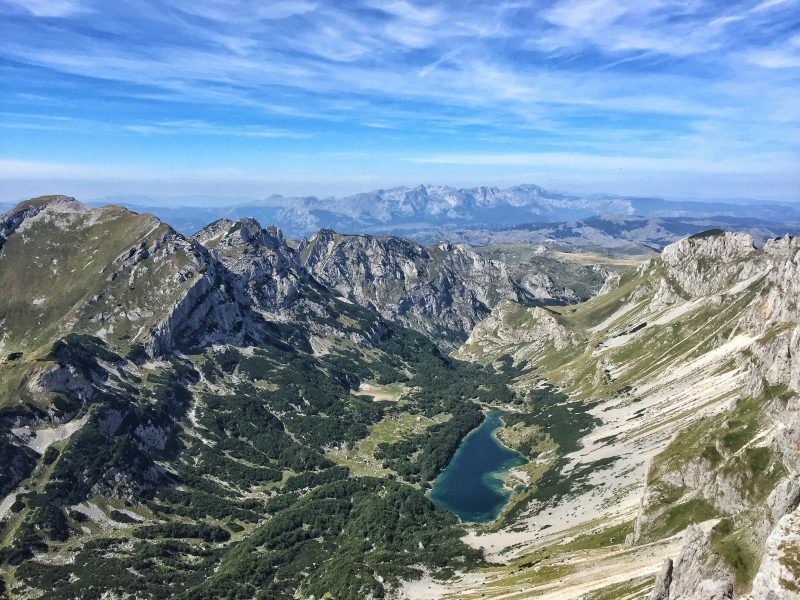 My first hike in Durmitor National Park was much more of a walk than a hike — I simply walked from my hostel in the center of Žabljak to the Black Lake just a few kilometers out of town, which took about 30-40 minutes. 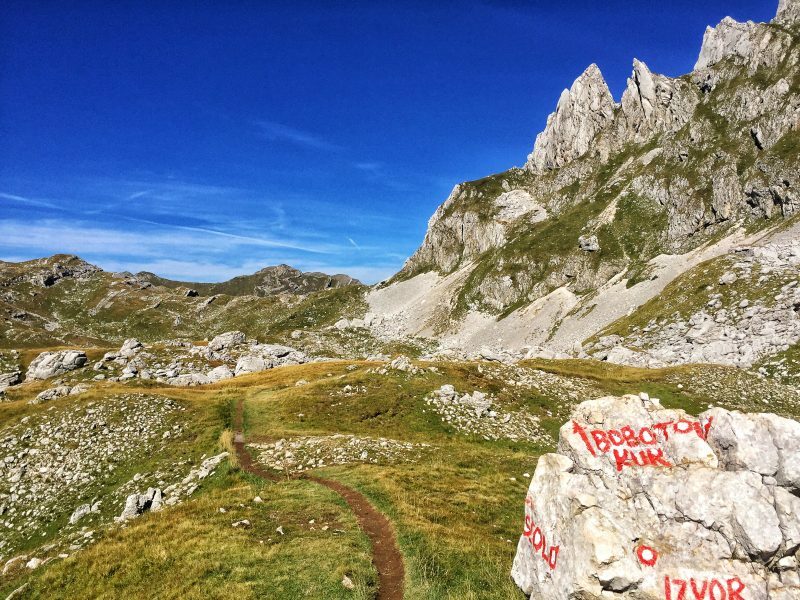 My subsequent hikes were much more difficult, especially taking the Sedlo trail to Bobotov Kuk, Durmitor’s highest peak — something I’d only recommend to semi-experienced hikers with appropriate footwear. There are so many awesome hiking trails ranging from extremely easy to moderate to intense. If you’re looking for more of a stroll than a true hike, walk to Crno Jezero, which means Black Lake in Montenegrin language, about 3 kilometers out of town. Despite being really easy to get to, it’s stunning. Walk around its perimeter to see the smaller twin lake which is also lovely and less populated than the bank you get to first upon entering the park. This part of the lake is usually slightly crowded with tourists due to the ease of getting there. See why it’s called “Black Lake”? 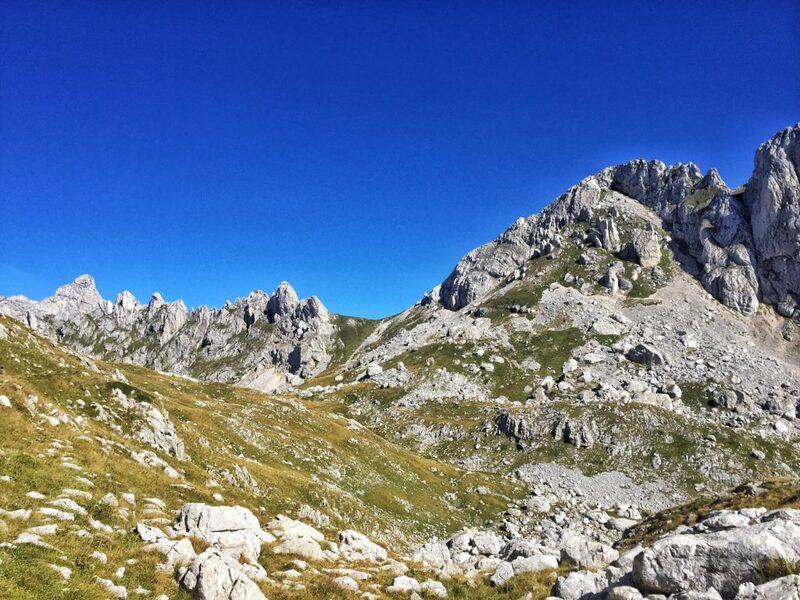 The hiking is also excellent on the way to Bobotov Kuk, the highest peak of Durmitor National Park. 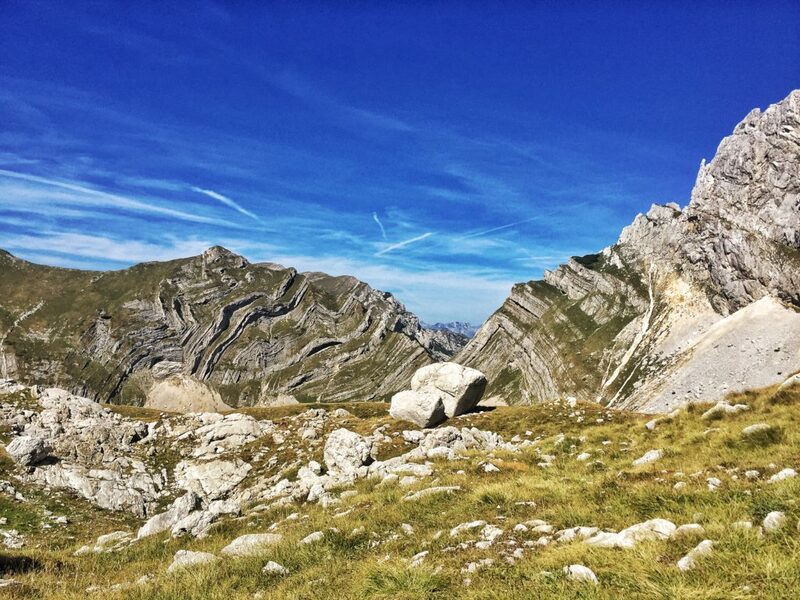 If you start the hike in Sedlo, you’ll pass so many beautiful landscapes on your way to the top. You can either schedule a cab to and from the start of the trail in Sedlo, or you can start in Sedlo and then actually hike all the way back to town, passing Black Lake on the way. 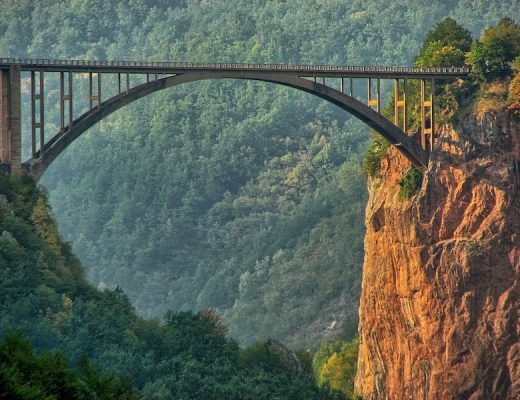 You’ll definitely want to get an early start if you do this route, as it is about an 8-hour hike roundtrip! The hike that I did, which involved taking a taxi to the Sedlo trail and then hiking to the top of Bobotov Kuk and back using the same trailhead took about 6-7 hours roundtrip. But of course, this all depends on your pace and stamina; mine is lower than most, so my time was closer to 7 or 7.5 hours. Doesn’t this look like it could be Iceland? The way to Bobotov Kuk! Amazing striations caused by glaciers melting. Nature is so cool! The bus system in Montenegro is pretty good (just don’t ask me about the time it took me 8 hours to get somewhere 45 kilometers away… that’s a story for another day). There are regular direct buses from Kotor and Podgorica – each will take about 3.5 hours to reach Žabljak and cost about 9 or 10 euros, plus one euro for luggage. If you’re heading from somewhere other than either of those two cities in Montenegro, you will most likely need to take a bus heading to Nikšić and transfer there. The transfers are usually pretty frequent so I wouldn’t worry too much unless you are traveling late in the evening — check to be sure when the last bus to Žabljak is. If you are coming from Kosovo, take a bus heading to Podgorica, get off in Nikšić, and transfer. Likewise, if you are coming from Mostar or Sarajevo in Bosnia, take a bus to Nikšić and transfer there. Alex from Hiker’s Den also organizes direct shuttle services to Sarajevo from time to time, so it may be worth asking him ahead of time — it’s the same price as the bus and much faster. Plenty of water: I recommend bringing at least 2L of water per day. I also bring my Water-to-Go bottle with me (this LifeStraw bottle is similar). If you have a filter water bottle, you can fill up at various lakes in the area, as it will filter out any bacteria or nasties in the water and make the water safe to drink. Plenty of snacks: I become ravenous when I hike. I always bring some kind of nuts (almonds or cashews are my favorites), cheese, and some sort of snack food like pretzels or chips. Burek is also a great snack for the road when in Montenegro! Hiking boots: I did all my hikes in my running shoes… which may have something to do with why I ended up falling in mud a lot. 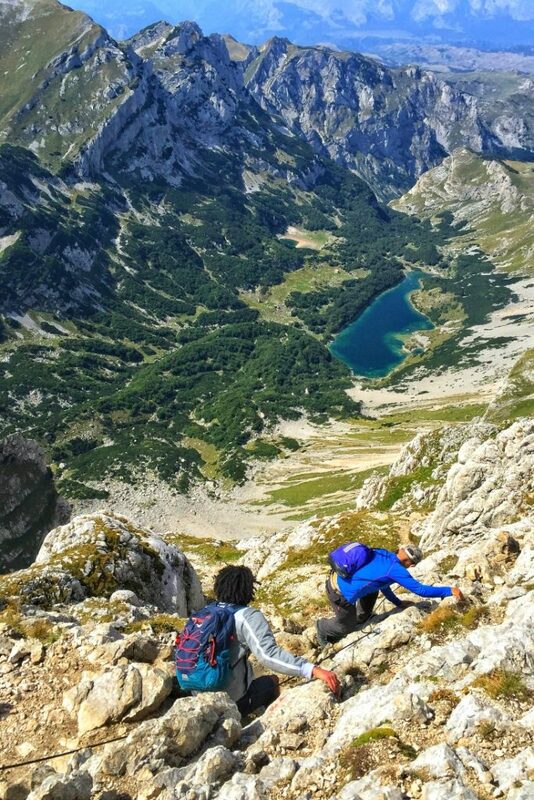 I was super envious of everyone with proper hiking boots and now that I’m older and wiser and have invested in proper hiking boots I can assure you that they would have done me a world of good in Durmitor. I now have this pair of Ahnu hiking boots and I’m obsessed. Wool socks are also a must for hiking; I recommend getting ones that go up over your ankle as it’s annoying to always have to stop and pull up your socks as you hike. 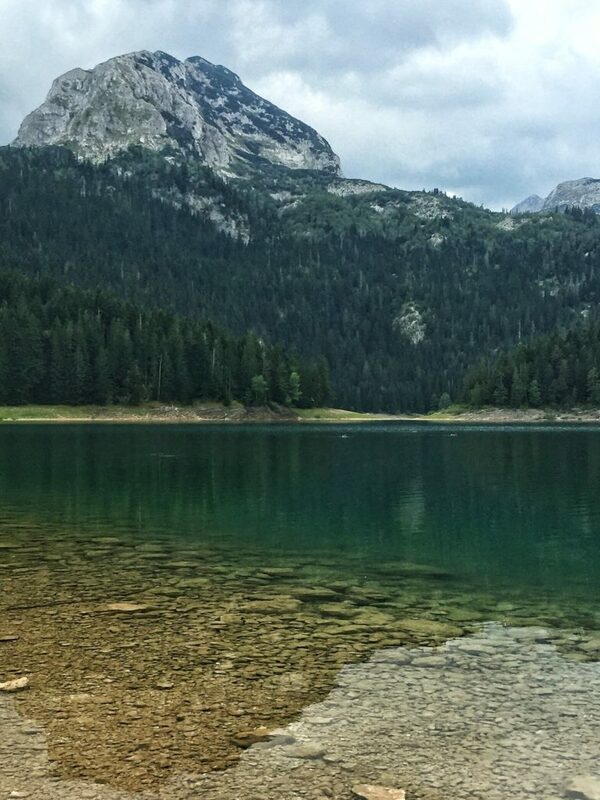 A light waterproof shell: Summer hiking in Durmitor National Park doesn’t require that many special items but I do suggest having a good waterproof shell you can throw on in case the weather turns crappy unexpectedly. I wear this Marmot PreCip waterproof jacket all the time, and it’s kept me dry even on hour-long bike rides through pouring rain. It has underarm vents that help your jacket breathe a bit, which come in handy when it’s both hot and raining (aka hell) at the same time. Headlamp: I know it sounds like overkill to bring a headlamp, but I’ve done several hikes in the past where I ended up descending in way darker light than I thought. Of course, it’s better to not need to use it, but you’ll be grateful you have it if you need it. (Make sure to bring some extra batteries too, as these headlamps have an annoying way of turning themselves on in your bag and using up all the juice). First aid kit: Bring basics like Band-Aids, an Ace bandage, and alcohol wipes. Camera + tripod: I use and swear by my Sony A6000, which is an excellent and affordable option if you’re looking for professional-quality photos. I especially like that it can connect with my phone via Bluetooth so that I can use my smartphone as a remote for selfies, and that I can also send photos from my camera straight to my phone for Instagram. Tripods can be very expensive but I just used a cheap-o Amazon tripod and it suited my purposes just fine, though you may want a more rugged version if you’re going to take a lot of photos in the mountains. Note: This post contains affiliate links. That means that if you purchase something using one of these links, I will receive a small commission at no added cost to you. First of all such a wonderfully written post. I can tell you take time and give importance to how to write and that’s so nice. Not to forget that instead of a listicles you actually sat down and explained everything in long form. I must confess I was unaware of the national park as you pointed out in the post but am glad they get enough tourism to have some industry around it. It’s better if some places remain hidden so they don’t become too commercialised. Loved the photos and they are quite dramatic because of the topography which is a wonderful sight. Oh my goodness, that is gorgeous! We are in Croatia right now and were talking about visiting Montenegro next June with some friends. This is definitely going on the list if we get there. Reminds me a little of the Montana mountains at home. Looks amazing–I’ll have to add this to my Montenegro list! The Balkans in general are just so beautiful and underrated–there is some incredible scenery out there. I only briefly stopped in Montenegro as I was doing a driving tour of the old Yugoslavian countries but I can not wait to go back and see Montenegro fully. Thanks for your great post. I would love to go hiking in the National Park. You photos are amazing and it really does look like you were at one with nature. It’s really hard not to be at one with nature there – it’s really pristine, unlike (unfortunately) most of former Yugoslavia. I really hope you do get a chance to go back and see Montenegro more fully. It’s so stunning! This looks gorgeous and that water is so clear! I could sit on that mountain and stare off at those views forever. Hiking is such a peaceful and rewarding experience. Oh wow cool! Where in South India? I had no idea India had mountains like this in the South! So glad I found this on Pinterest 🙂 Montenegro has been on my radar for years now, and these mountains look amazing! I’ll keep this in the back of my head (and on my pinboard) for the future! Thanks for sharing! So glad you found me on Pinterest 😀 The mountains of Montenegro were my favorite part!! The coastline can be a bit crowded, especially Kotor and Budva (check out Ulcinj, Perast, or Herceg Novi for less crowds, which I learned only AFTER I left Montenegro!!) 🙂 Hope you get to go soon! <3 And be sure to check out Albania if you get a chance -- I loved it even more than Montenegro! Wow the photos are really out of this world. I would definitely love to go to Montenegro once in my lifetime. Thanks for sharing. So glad you enjoyed! You really should go. It’s affordable to boot! What a gorgeous landscape! You’re right — it does look a little New Zealand and a little Iceland… so unique though. And that town is super cute! 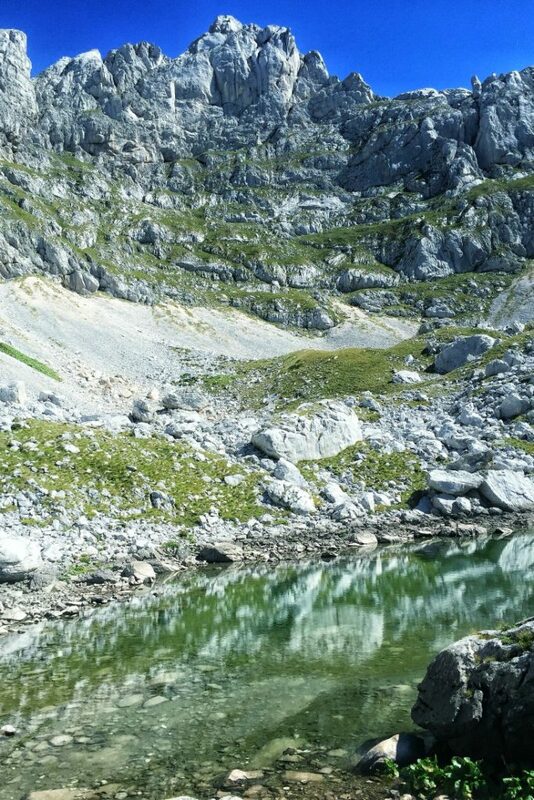 Wow, I can see why you didn’t feel like you had the words to describe Durmitor, your photos are incredible. You seem to have done pretty well in the end anyway! Thank you so much Katie! With photos like that, the words almost felt like a distraction, but I’m glad you enjoyed the read!! This location is wonderful and the landscape fantastic! We can talk hours and hours about geological stuff here, looking it easily in the last picture! 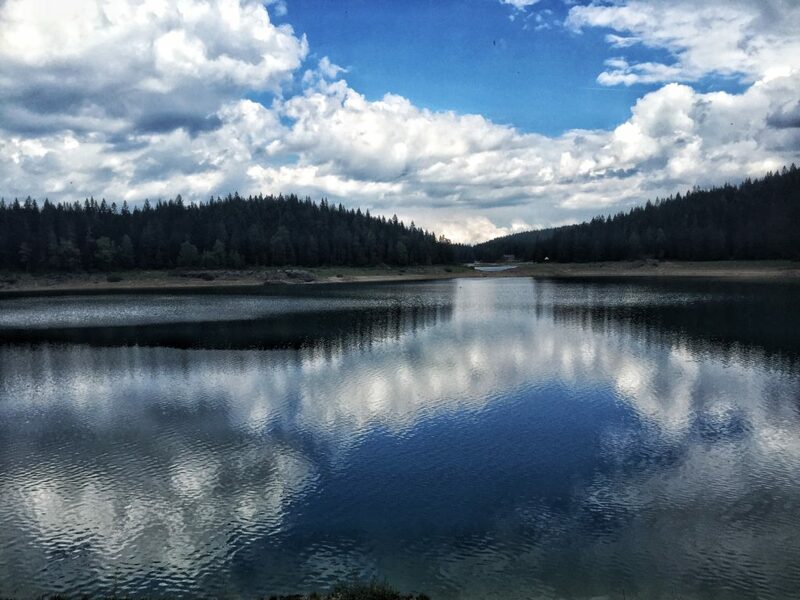 Thanks for sharing your experience and this list of stunning picture! I know! I wish I knew more about geology so that I could really understand the landscape. It’s absolutely fascinating. I love how when I see nature like this, I’m faced with how short the human life is in the grand scheme of millions of years of rocks moving and forming. I will say that they paint that same white and red bullseye on many rocks throughout the park to mark the trail. This is very common throughout the Balkans. I for one found it very helpful as I would have gone off path quite a few times! But you’re right, a sign for the different directions you could go would have been helpful and involved a lot less writing on the stones. Wow, Allison, that’s just beyond gorgeous! I love hiking and this place looks just perfect for a week or so of hiking! Thank you for the useful tips on accommodation and transport. Saving for later – hope to go there soon! 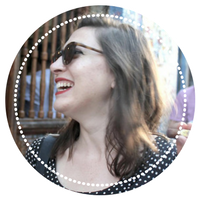 Ioanna — yes, a week would be perfect – you’d really get to explore the area and some of the lesser known hiking routes. Definitely stay at Hiker’s Den — Alex will be able to help you out so much with picking good routes and you’ll be able to find some hiking buddies if you are traveling solo! So happy you enjoyed the photos and the tips, thanks for reading!